Quick Description: Longtime UK act with a new album. Why You Should Listen: Hooverphonic have a long track record. 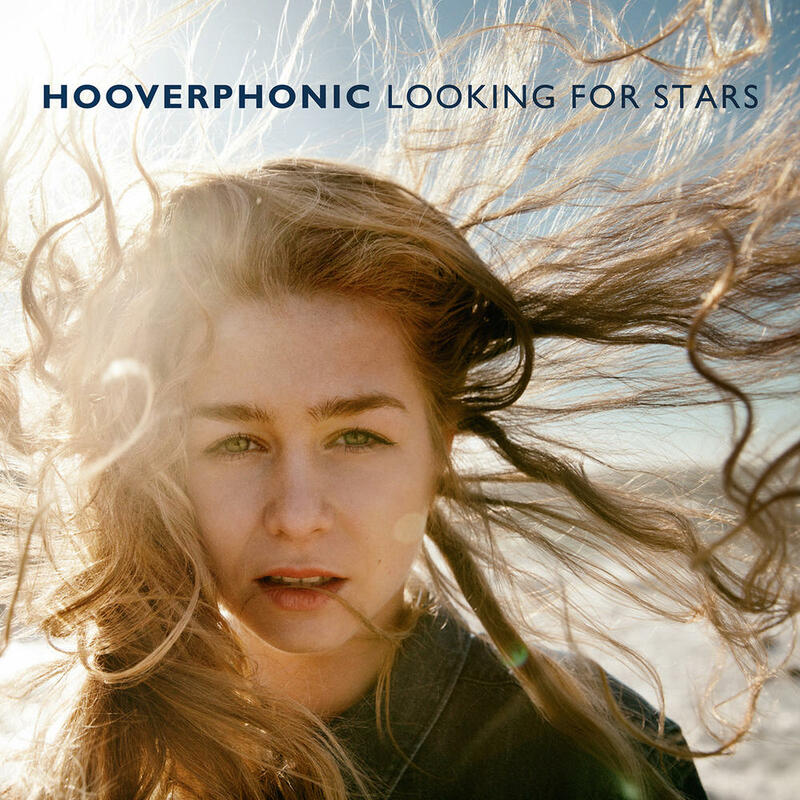 Overall Thoughts: Somehow I am nearing 38 years of age and never listened to Hooverphonic before. This is probably a little too polished for my tastes on a whole, but there are so many catchy tunes on here that I almost don’t mind. I think “Horrible Person” hooked me in for good, but there are solid hooks throughout this whole thing that I can’t help but recommend it. And for me, I’ll be saving their “best of” for later. Quick Description: Well to the left-of-center electronic music. Why You Should Listen: You want a fascinating, rewarding challenge. Overall Thoughts: I spent most of my time listening to this wondering why I liked it so much. In a way, it’s sort of like of you took Ben Frost, Sophie, and Kaitlyn Auriela Smith and put it in a blender. 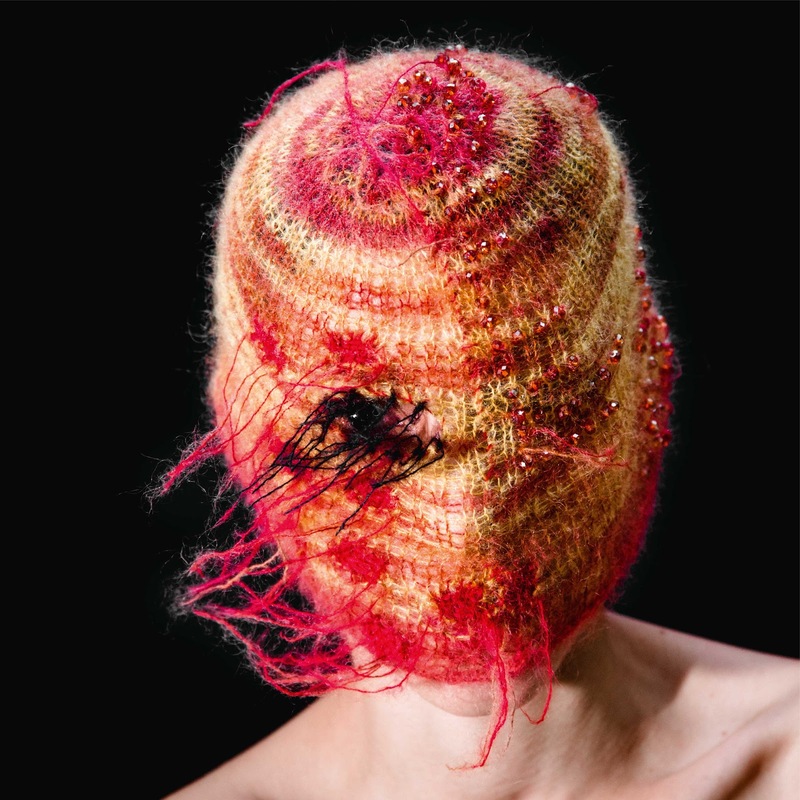 It’s a weird electronic effort, but with a little more accessibility to go along with the true strangeness that goes along with it. “Fdhiha” really sold me on this as something a lot more special, but the mix of sounds and instrumentation makes this something a little special. Recommendation: If you’re feeling adventurous, you'll be happy. Quick Description: Maine rapper back with more music. Why You Should Listen: He's better than the nerdcore label he is often described with suggests. Overall Thoughts: I was first turned onto Spose with the Humans project a few years back. The Maine rapper’s latest drops references left and right and is so infectious I can’t really handle it. While there’s nothing especially special about Spose’s delivery or anything like that, where things get interesting is the total package. I can’t really compare it to anything else, which is often what I look for in rap/hip-hop these days. “The Bugs Are Really Bad Out Here” is probably a good example of this, but fair warning – it’ll probably make you want to hear the rest. Recommendation: A solid rap album this week. Album: Shiny and Oh So Bright Volume 1: No Past. No Future. No Sun. Quick Description: Longtime alt-rock legends back with a new album. Why You Should Listen: Corgan is a bit of a blowhard and his output has been sketchy over the last 15 or so years, but this is a bit of a return to the basics. Overall Thoughts: Shockingly, this is good! Billy Corgan has an individual all his own, but the various incarnations of the Pumpkins over the last few years have not been great. Add in the inherent pretentiousness, and yeah. But this album? It's good! It feels like a lot of the old Pumpkins stuff in some regards, but still modern in other ways. Yeah, there's no "Today" on here (and I'm the weirdo who likes Adore more than any other Pumpkins effort) but that's okay. This is actually worth the time! 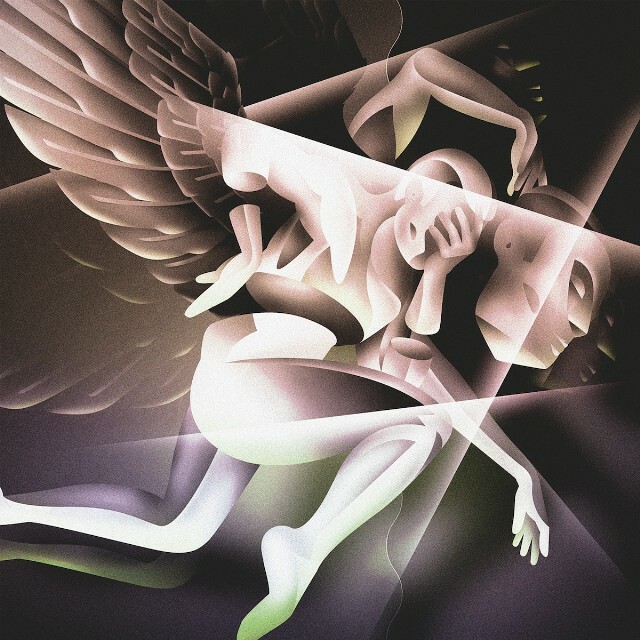 Recommendation: A surprisingly great listen. Quick Description: Indie alt revival stuff great for fans of Tancred or Waxahatchee. 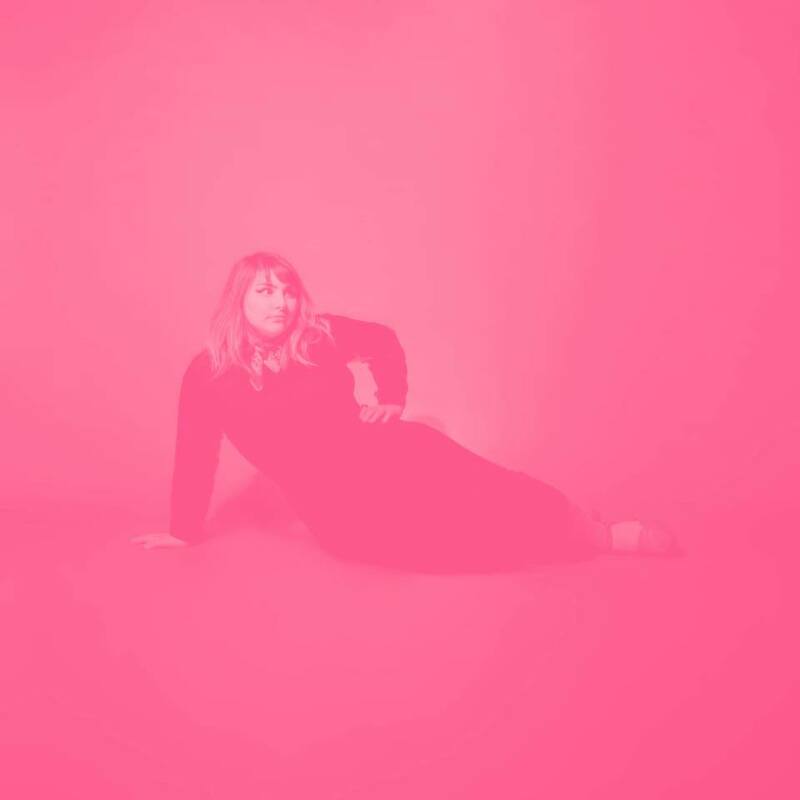 Why You Should Listen: This will scratch the itch you might have had from the female-fronted alt-rock revival of last year. Overall Thoughts: We completely missed this one when it came out in the spring, and I needed to make sure I gave it a minute. 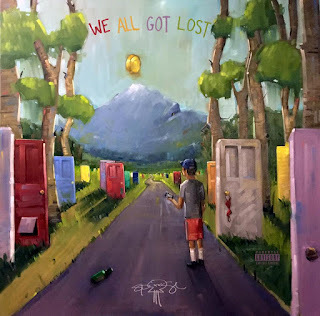 This is a rock-solid debut album from a singer-songwriter who isn't staying in the general alt-rock lane, but still puts together a compelling debut that is both one you'll want to hear again as well as one where you can't wait to hear what happens next. Solid songwriting, and a great listen. Recommendation: Add this to your rotation. Quick Description: Latest from the dreamy alt act. Why You Should Listen: Andrew McMahon continues to defy description, but we'll run with it. Overall Thoughts: I don't know how to approach this album, really, but I didn't want to leave it alone, either. 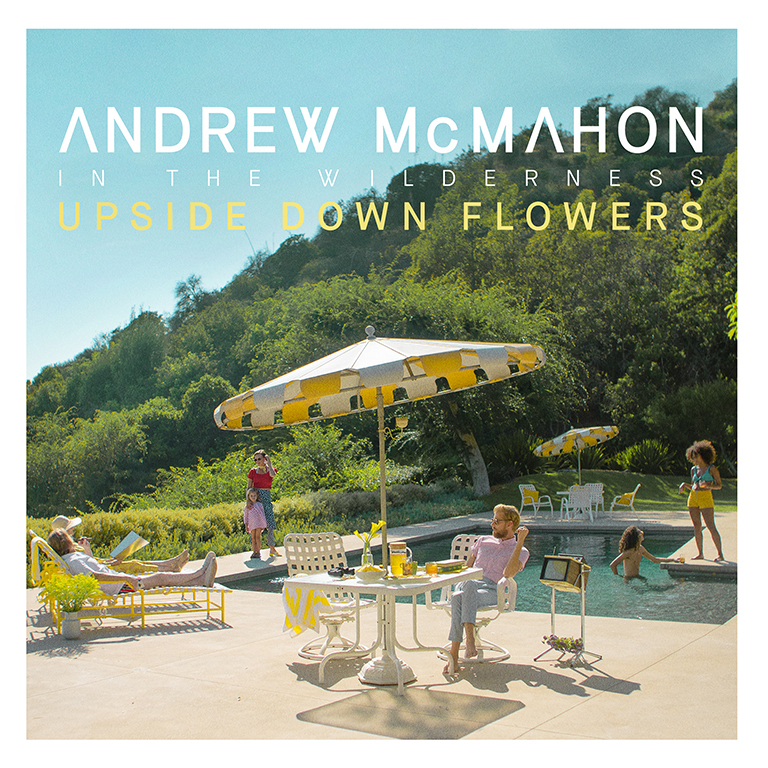 This is a solid listen, with a lot of dreamy, airy compositions throughout that are both friendly enough to have broad appeal while still being a little weird. That should appeal to you if you're reading this, at least. Quick Description: Solid new album from an R&B favorite. Why You Should Listen: If you didn't love his first album, this might change your mind about him. 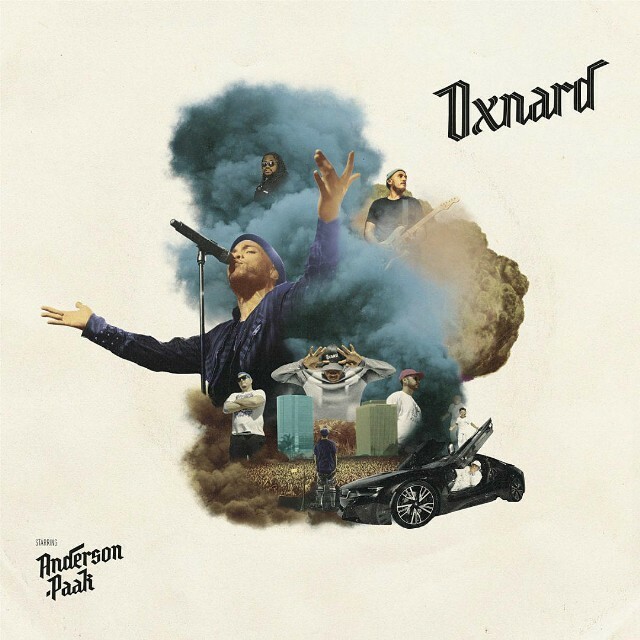 Overall Thoughts: Anderson .Paak's first album wasn't my thing. Not a fault of his, for the record, just not something I typically go for and the multi-genre R&B thing wasn't working for me. I didn't think I'd be into this second album, but I found myself instead very into the whole package. It felt more adventurous, more mature, and very sure of itself and where it was going, and I dug that a lot. Will it have staying power for me? That remains to be seen, but for now, I was pleasantly surprised. Recommendation: Worth the time this week. Quick Description: Legendary rapper presents some current rhymes. Why You Should Listen: You hate the president or love Chuck D. Or both. 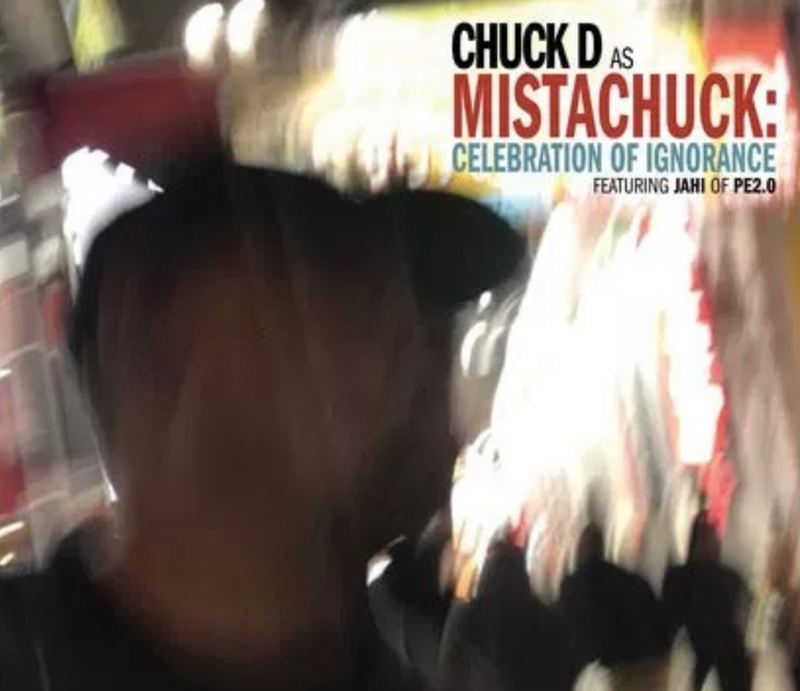 Overall Thoughts: The opening track calls out the president for "building walls" while praising LeBron James for building schools, if you had any question where Chuck D was coming from in the current political environment or where his music is going. For someone generally allergic to protest songs (and, while I'm far from a Trump supporter, also as someone lacking in protest music that supports his side of things), this was a fun listen on a whole. Plenty to like in any direction, and it's a strong reminder as to how much of a master Chuck D is at this. * Static Future - Oh Master!